Use a mini-computer to create fun projects in our Exploring micro:bit Camp! 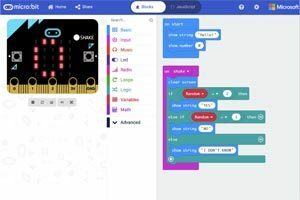 Campers will become familiar with programming concepts and electronics components, while building practical, hands on electronics projects using the micro:bit. Students will increase their tech skills using programs to include Sketchup, 123Desgin, Paint 3D as well as have time with our Google Expedition Virtual Reality sets. Bring young technicians into a creative, engineering environment. Not found in stores, the special Lego Logo kits provide extraordinary opportunities for the hands-on construction. 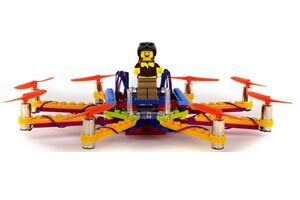 Under the guidance of a certified educator, along with detailed technical plans to follow, the participant will build robots, traffic lights, race cars, four-by-four trucks, cranes, pulleys, levers, and more during this energized week of discovery with Lego! Motivated by fun, creativity, and success, young builders will expand their knowledge of math, science, and technology in an exploratory hands-on cooperative. Fast-paced exciting adventure centers for all! A certified teacher will be your guide. Invention Station. Hot Wheels World of Discovery endless track momentum force friction100s of cars. Camp Barbie manners careers dress for the occasion. Play Doh Extreme Science dinosaurs, volcanoes, transportation, solar system. Young Builders Workshop-imagination station kits. Circus Arts hoops loops silks magic. Brain Center memory and logic. Story Time. 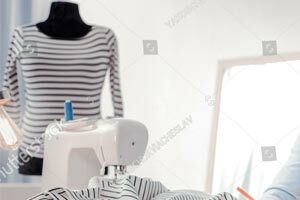 Fashion Design. Super Hero’s. Non-Stop fun learning and self esteem development…. Back by popular demand with all new projects that take mess making to the next level! We’ll paint with plaster, tie dye, make paper mache birds and fling paint like Jackson Pollock. We will even learn some art terms along the way. These are not projects to tackle at home– leave the mess with us. After all, art can be a marvellously messy good time! No builder can say “Lego my Lego!” when engaged in the creative activities of LEGO MANIA! 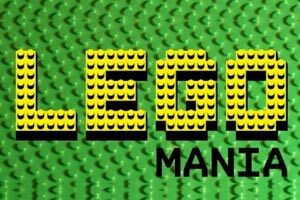 This innovative program for Lego buffs provides opportunities for imagination and hands on learning under the guidance of a certified educator. Over 15 new games, projects and activities not found in stores will be planned and manipulated. 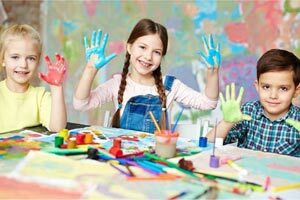 Enrichment in the areas of personal creativity, following instructions, eye-hand coordination, problem solving, critical thinking and learning will be experienced as the child has the opportunity to construct dinosaurs, rockets, castles, airplanes, forts, cars, and more! Design principles in the areas of sketching, color & pattern coordination, costume design and fashion history will be applied to their personal style and portfolio. Designs come to life with beautifully patterned papers, yards and yards of ribbons, colorful sequins, glitzy jewels, glamorous feathers and oodles of other embellishments. Girls will be grouped into “Design Teams” for a variety of fun, engaging activities such as White Wedding, Fashion Show-down. Make new friends and build on your talented expression with personalised creations other than fashion. Learn the art of writing and say” Look at me I’m an Author! Singing and a touch of beginning drama. High energy week. No Sewing in this class. So you say you have done it all with Lego? Learn to fly one our Drones! Merging the best advanced science and technology projects with the wonder of flight. A hands-on learning approach providing innovation and adventure. A certified instructor will facilitate, but students and flight squads will create compete and expand their creativity skills. This class will surely inspire all Lego enthusiasts. Exercise your lego skills in ways you haven’t done before! Offers fast paced, fun filled activities directly related to the act of reading. 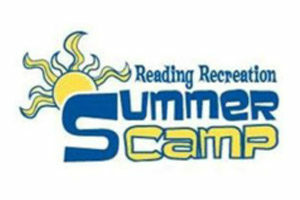 Provides successes designed to develop self esteem, confidence and motivation to move forward in the reading experience. The literature of “Story Time” enhances auditory and comprehension skills. The emergent literacy books of “Interactive Reading Time” address visual discrimination through the introduction of small, controlled vocabulary. “Games Time” provides kinesthetic activity while enhancing visual and auditory skills as related to sound/symbol association, as well as the daily construction of manipulative take-home games. Writing-Look at me I’m an Author! Whether your child struggles in writing or loves it, they will enjoy this class! This class is about turning new and imaginative ideas into reality. 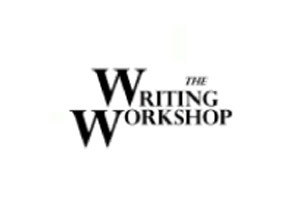 This class is designed for all levels of writing whether they just learning how to make a sentence or write a short story. The scaffold instruction will make writing fun and allow students to show unique expression through their writing. Writing with voice in all genres from descriptive, narrative, and informational. Not laborious as some writing instruction can be. By practicing creative writing schematics and innovative art challenges, your child will learn to reach their inner ability to express what they are feeling. 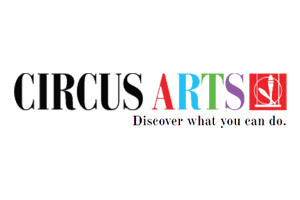 An experience designed to introduce children to circus, performing, and visual arts in a safe and noncompetitive environment. Any level of physical development & skill is welcome. Your camp-er will receive circus arts instruction and have the time of their life learning to perform with silks, special hoops and loops, the art of magic, balloon art and get all fancy with clown face painting. 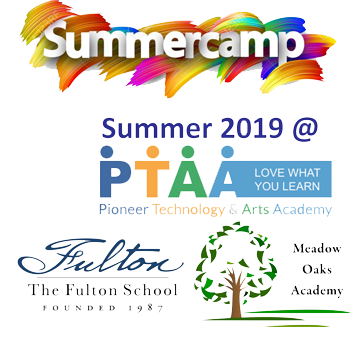 A Day Camp filled with all the things every youth needs and wants to “create” the perfect summer. Our “creative” staff provides the instruction and all the materials for everyone to complete a day full of projects. Your child will embark on a day creating projects, learning the art of survival with survival tactics, theater arts, music, and art projects and techniques. Children will benefit by promoting self-esteem, motivation, aesthetic awareness, cultural expo-sure, creativity, as well as social harmony and appreciation of diversity. CR8 helps students to see what they look at, hear what they listen to, and feel what they touch. 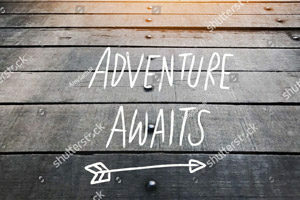 Wrapped in games and adventure, unique challenges await you. 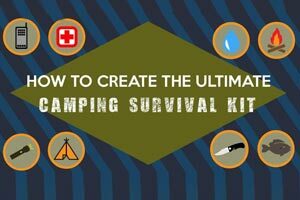 During survival situations, the four basic needs become shelter, water, fire, and food. By introducing basic techniques, your child will learn how to purify water, signal for help, leave no trace camping, signal for help, first aid, search for edible food, set up shelter, learn Army chants, and more! Team Survival games will keep the training light hearted and fun! Essential skills for all designed for kids who like to work and play outside! Early drop off starts at 6:30 AM and is supervised by an adult counselor. The dropoff location is at building 3. Camp rotations start at 8:00 AM. All students assemble in the Gymnasium/PE room before starting their rotations. Aftercare hours are from 3:00PM - 6:00PM. All camp rotations end by 3:00PM and campers pick-up location is Building-3 office. 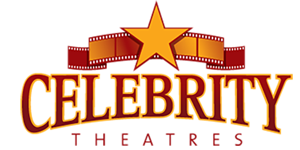 Hollywood is looking for their next big stars! Join us this summer and enter the world of show-stopping movies, musical numbers & daring drama. 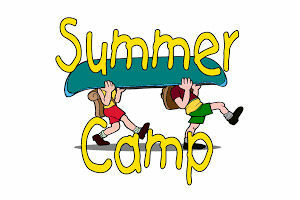 Campers will work on their singing, acting,creating art/craft, learning behind the screen science & dancing skills. 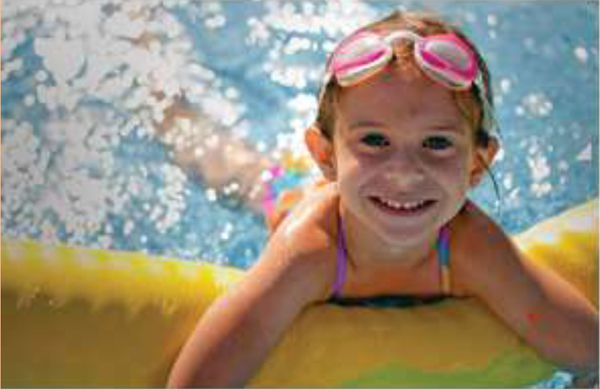 Mesquite: Indoor SWIMMING Campers enjoy our indoor swimming pool and swim every Monday, Wednesday, Friday. During summer we also offer private swim lessons. These are ideal for families who want to accelerate their child’s skills. It is a day of fun with friends. Each camper must wear school t-shirts for the field trips. Come enjoy the experience of learning to skate or continue working on your skating skills. Our skating rotations offer a combination of fun and educational activities. All skill levels are welcome to enjoy skating instruction to enhance their Summer Camp experience.